We can all agree that wedding photography is a critical investment. You’ve spent tens of thousands of dollars on every aspect of a beautiful wedding day, and photography is your only opportunity to capture those moments & save them forever. 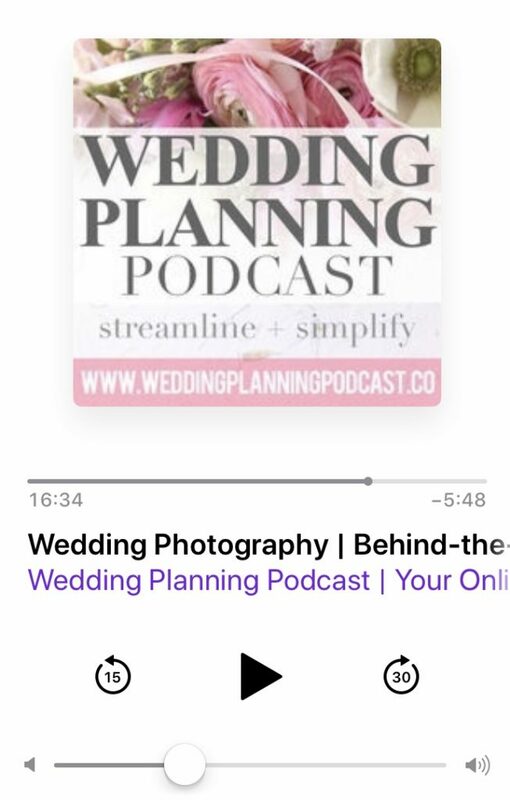 Come behind-the-scenes with Sasha Wasio, an incredibly talented professional wedding photographer in this special 2-part episode of the Wedding Planning Podcast. Missed it? Click here to LISTEN TO PART I NOW! Enter your email address below to claim your FREE "Complete Guide to Wedding Photography"! Success! Please check your email to download your free "Complete Guide to Wedding Photography"
Sasha and I cover everything you need to know about hiring a wedding photographer in Part I of this candid, thorough & friendly conversation. Today you’ll learn non-negotiable questions to ask potential photographers. She also coaches you on keeping your expectations HIGH, and the importance of scheduling an engagement shoot. I’ve known Sasha and Yaneck for years, and have always admired their sharp focus on the engaged couples’ experience. From the first meeting, to engagement shoot, wedding day & beyond, their genuine passion for wedding photography and their couples is crystal clear. For this two-part series of the Wedding Planning Podcast, Sasha graciously invites us into the Wasio Photography studios in downtown San Diego, and shares her insightful advice on all things wedding photography. We talk in detail about wedding photography styles, and tips for choosing your wedding photographer. We also cover critical questions you simply MUST ask before signing a contract, the importance of scheduling an engagement shoot, pro’s and con’s of doing a “first look”, and so much more! View Wasio Photography engagement shoots & wedding photos on Instagram! Sasha and I even put together a “Complete Guide to Wedding Photography” for you to enjoy, including a complete recap of our conversation. 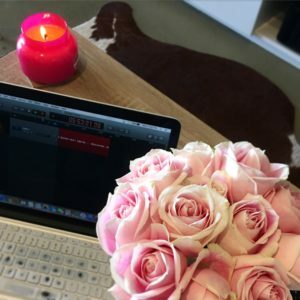 Follow @weddingplanningpodcast on Instagram for more behind-the-scenes fun! And there’s more! 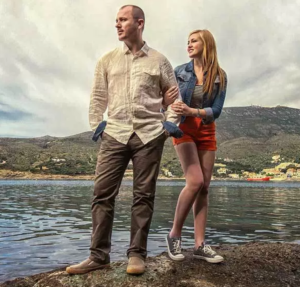 See below for a wonderful article by Sasha on “5 Reasons to Book an Engagement Session”. You’ll find a wealth of information on wedding photography, and can learn more about this amazing husband & wife duo.